Check out my fund raising page for Altzheimer's Research UK. I am doing one road and off-road cycling event this year. 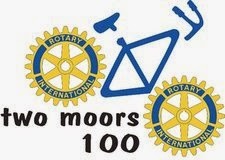 for event support at Two Moors 100 and supplying all the great bits for the bikes. 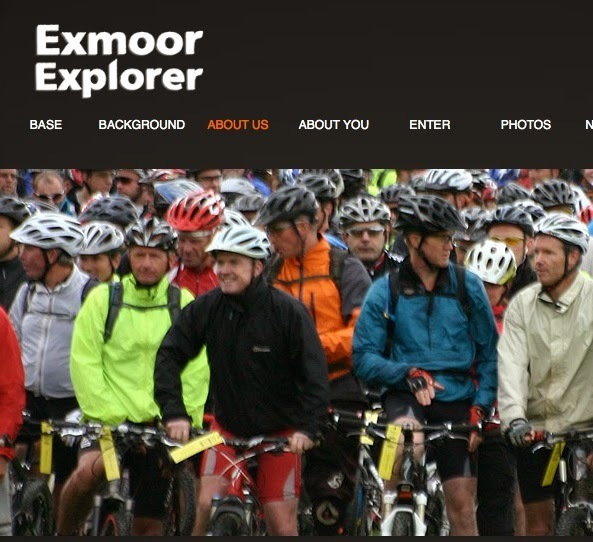 UPDATE: The 2Moors100 is done now, just the Exmoor Explorer to go. Up to just over half way to the fund-raising target. You support for this vital medical research is much appreciated.